Above: Twitter CEO Jack Dorsey. Images from Twitter press pack. Rumours of such an increase are not new, but this latest news reveals some details of what Twitter could look like by 2017. You can read the full re/code article by clicking here. What do you think of going “Beyond 140”? Comment below. According to The Guardian, some shareholders are not happy with the news; shares dropped almost 3 per cent on the news. Click here to read more. 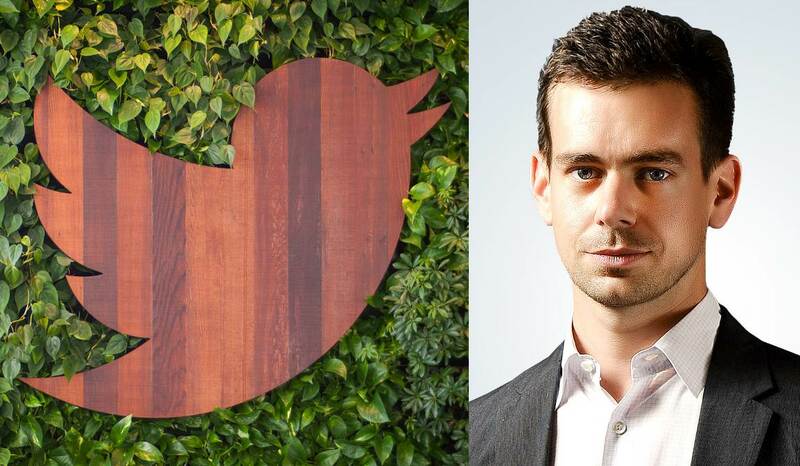 Twitter CEO Jack Dorsey took to Twitter, unsurprisingly, to discuss how people use the social media platform. In his Tweet (below) he covered the character limit and the trend of people screenshotting large blocks of text to share. His own tweet took advantage of that practice, probably to prove his point. I’m getting my nomination for GIF of the Year 2016 in early.